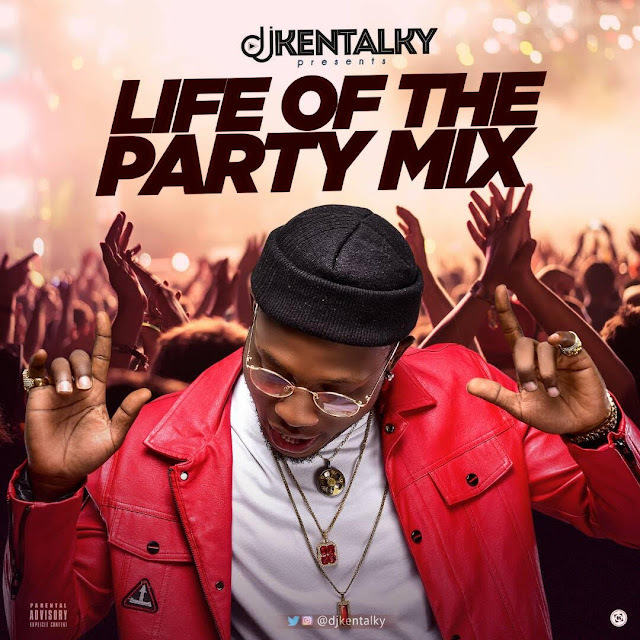 International Superstar DJ Kentalky A.K.A 'Life Of The Party' proudly presents #LOTP Mix for Afrobeat Lovers . 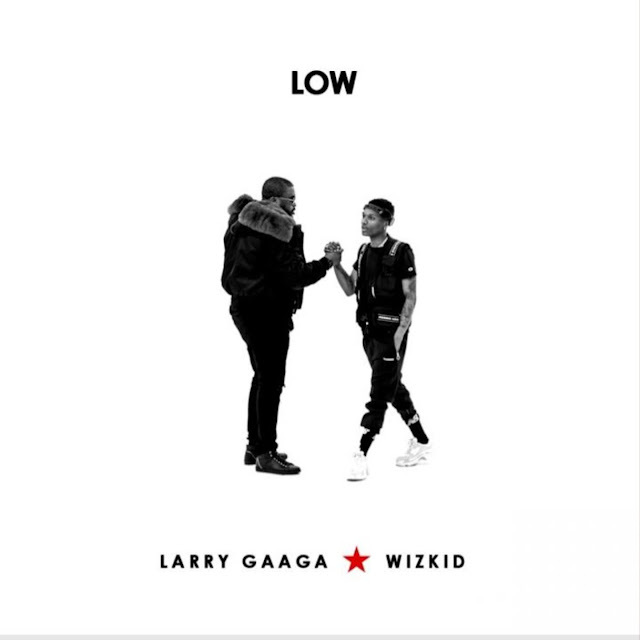 This mix contain the best of the best hit songs on the street of Naija . 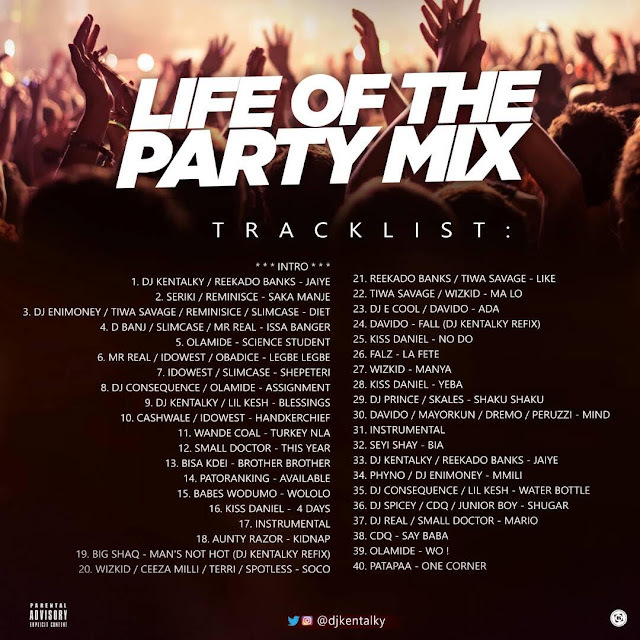 Spice up your weekend with this dope mixtape .